New York, March 22, 2019 – Spacewell announced today a partnership agreement with Stellar Services, an IT services firm with headquarters in New York City and offices in San Francisco, Los Angeles, Houston, Washington D.C., and Atlanta. 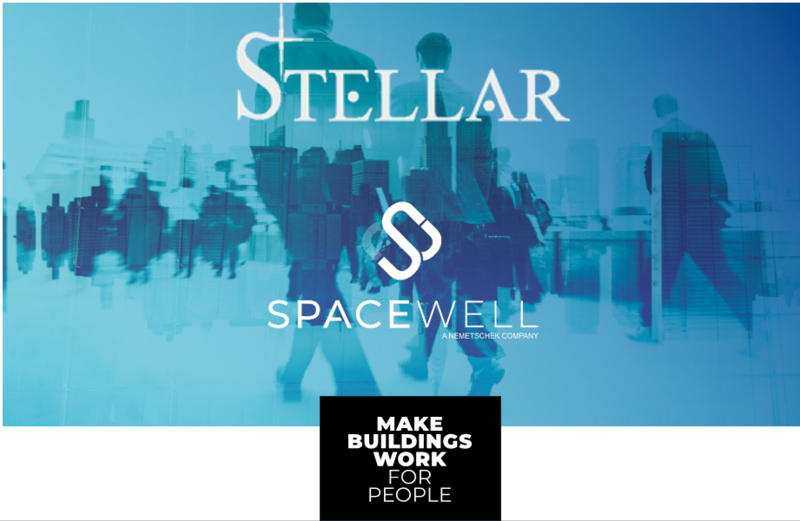 Stellar will act as a reseller and end-to-end project delivery partner for Spacewell’s IWMS software and Cobundu™ Smart Building product lines. Stellar Services has a wealth of experience managing IT projects and driving value for clients across the USA, with a specific focus on the public sector, transportation, healthcare and education. Stellar Services has over 20 years of experience serving government agencies and commercial and/or private industries, including education, energy, utilities, pharmaceutical, as well as a breadth of experience in several veins of the transportation industry: ports, subways/metropolitan transportation, airports and airlines. Its customer base includes big-name clients like the City of Atlanta, NY State, NYC Dep. Of Transportation, NYPD, NY & Brooklyn Library, JFK/LaGuardia/Newark airports, MTA, Port of Seattle, and San Francisco International Airport. Spacewell, a Nemetschek company, is a software and technology firm, supporting its clients across the globe to improve the performance of their building portfolios. Our core purpose is to make buildings work harder for their occupants through unlocking the power of building data. We assist our clients to optimize their facility operations and achieve bottom-line savings. And we help them create workplaces that offer the agility, flexibility, and connectivity needed to support new ways of working.